other[wize] is a new media arts project that celebrates the lives of Yugambeh family members that were moved from their traditional homelands in SE "Queensland", to work on properties in the Gulf of Carpentaria. 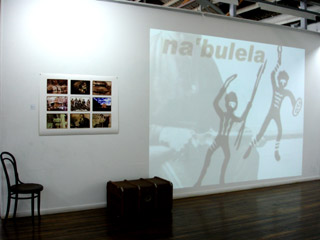 The project highlights an era of 1800's colonial australia and explores the prickly issues of Native Policing, dispossession, displacement, massacres and survival [… ]other[wize] is an interactive work where stories are imparted through the use of family photographs, video, audio, and text - including Yugambeh language and relevant historical documents. The 'objects' are representative of important people or events and they transport the viewer to a story about someone from the past […] Events evolve in a non-linear way, grasping at the unknown, not sure of what will be found or how it relates to other information, until perhaps another time, leaving the viewer without a Narrator. This concept reflects how many Aboriginal people experience family histories. The viewer has the opportunity to experience a similar 'fragmentation' of history and they might think about their own relationship to place and times. 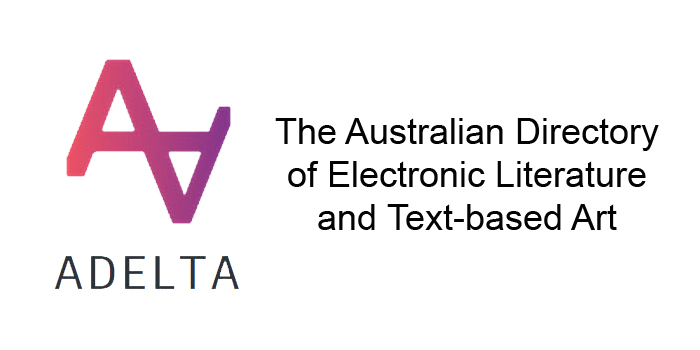 Fraser, Jenny, “Other[wize],” ADELTA, accessed April 22, 2019, http://adelta.westernsydney.edu.au/items/show/257.